It’s easy to find us and we have plenty of parking. 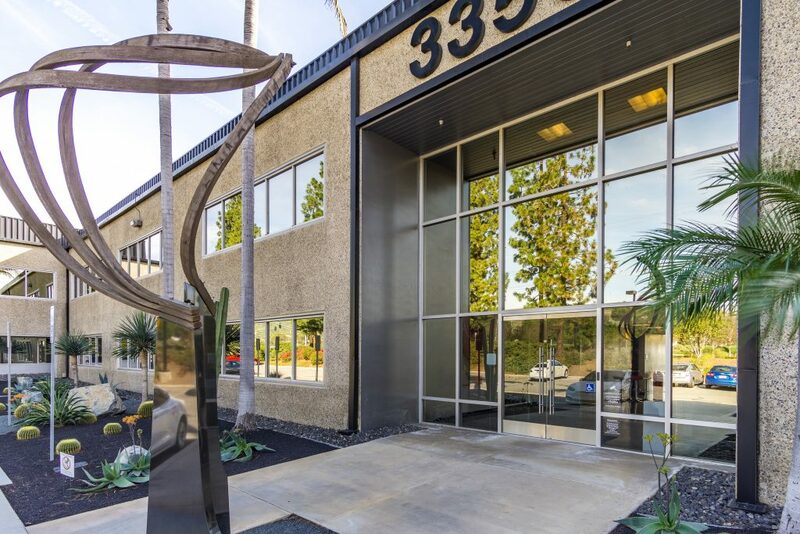 We are conveniently located in the heart of North Orange County on the SW corner of Birch Street and Valencia Avenue between the 91 Freeway and Lambert. We are literally across the street from the Brea Sports Complex and a couple of miles from Old Town Yorba Linda, Black Gold Golf Course and the Nixon Library.